The funny adventures of 11-year old Lincoln Loud who has to survive the struggles and bedlam of being the only boy in a household filled with 10 sisters is jumping from the TV screen to the pages of a comic book. 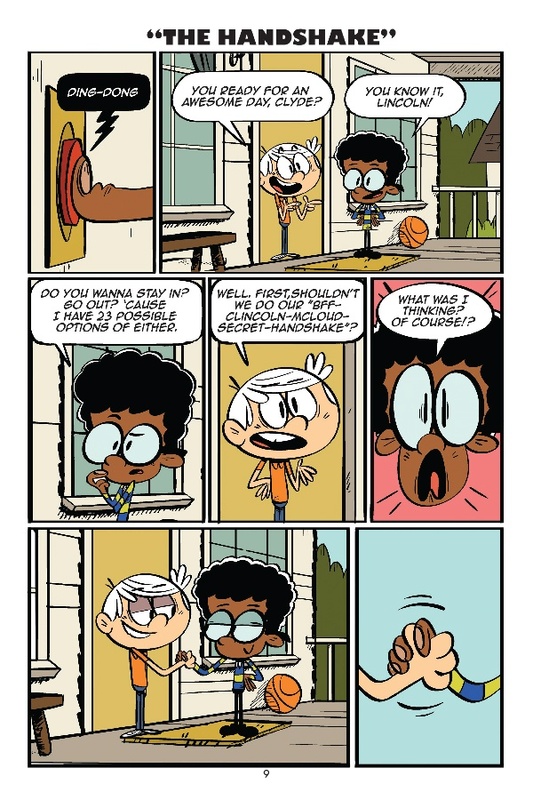 Papercutz, a leading publisher of graphic novels for kids, is publishing the first graphic novel based upon Nickelodeon's hit animated television series The Loud House. 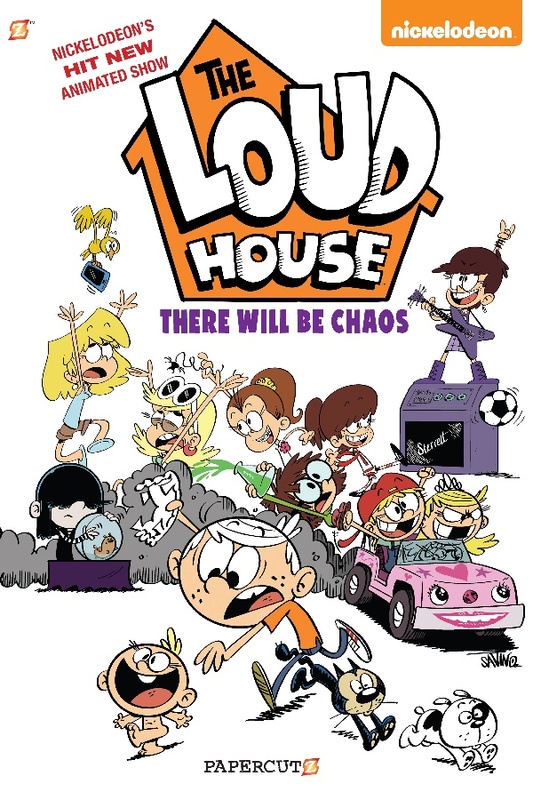 "There Will Be Chaos" will feature stories and artwork from show creator and executive producer, Chris Savino, and his his talented team of animators and writers that are behind the creation of The Loud House episodes. Papercutz has teamed up with Savino to distribute The Loud House mini-comics at San Diego ComicCon International in 2015 and 2016 and has included The Loud House comic strips in its Nickelodeon Pandemonium anthology, but "There Will Be Chaos" will be the first full volume graphic novel devoted solely to The Loud House. The Loud House follows Lincoln as he gives an inside look at his daily life in a very large family. With his best bud Clyde, Lincoln always comes up with a plan to stay one step ahead of the chaos, but whether or not it works is where the adventures begin. Inspired by creator Chris Savino’s (Rocko’s Modern Life, The Powerpuff Girls) chaotic life growing up in a huge household, the television series was recently picked up for a third season by Nickelodeon.